National Australia Bank is piloting a ‘digital virtual banker’ for its business customers that will answer more than 200 questions which were previously handled by call centre staff. NAB on Monday said the virtual assistant’s artificial intelligence is derived from thousands of real-life customer enquiries. There are more than 13,000 variants of the 200 questions the virtual banker can answer. If the question can’t be answered, the customer will then be directed to a human banker. 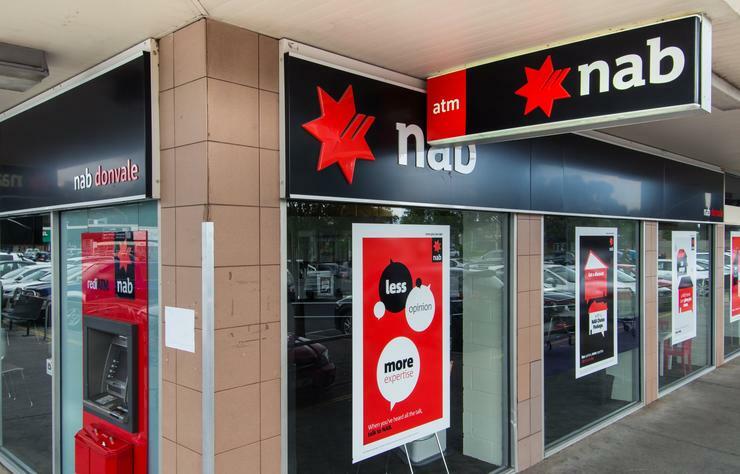 The bank’s customers were involved in the development phase with more than 75 per cent saying virtual banking was a ‘highly desirable’ offering, NAB claimed. In an interview posted on NAB’s website, the bank’s EGM, business transformation, Anne Bennett, said the organisation is giving bankers their hours back. “We know that they so desperately need that and they want to spend more time with their customers ‘face-to-face’, helping them grow their businesses. So this has given hours and hours back to our bankers and we are just on a mission to give them back more,” Bennett said. NAB’s chief operating officer, Anthony Cahill, said the bank’s research shows that two-thirds of Australian SMEs cite dealing with administrative tasks taking a lot of effort. “Our customers desperately want to spend more time on their business and less time on dealing with admin tasks." Around 1000 NAB staff – including bankers, product specialists, marketing experts, and technologists – are currently working on projects such as the virtual banker.